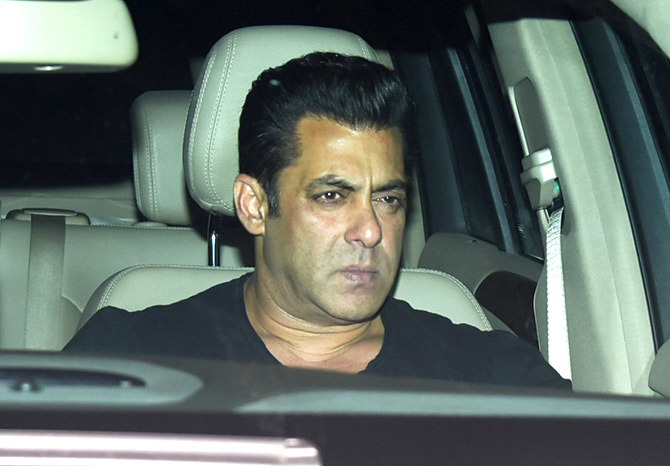 Salman Khan's family and showbiz pals watched the biggest film of the year. The screening of the Salman Khan-Katrina Kaif starrer Tiger Zinda Hai was held at the Yash Raj Studios in Andheri, north west Mumbai on Thursday night. 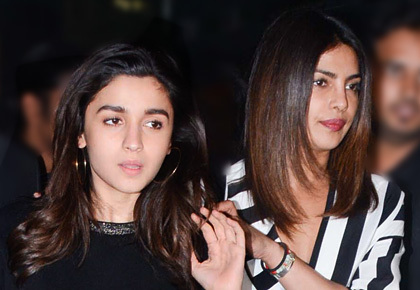 Priyanka Chopra and Alia Bhatt. Salman Khan, but, of course. Iulia Vantur, the lady who Sallu is supposed to like very much. 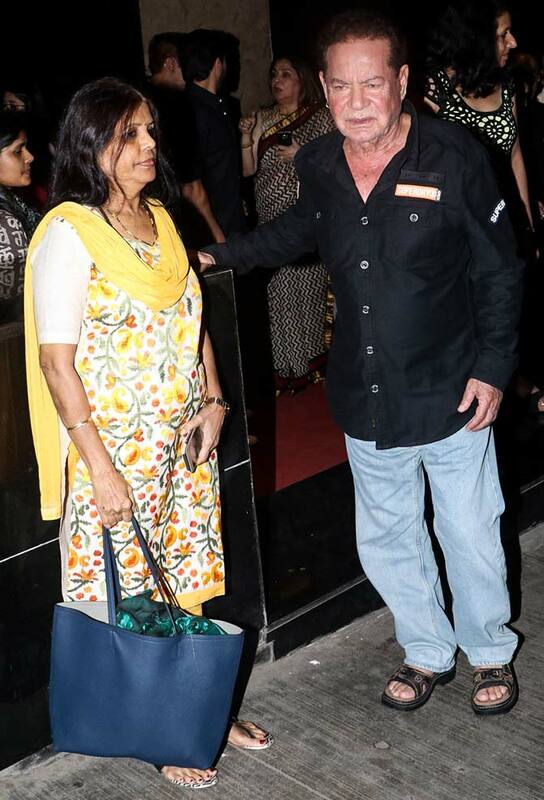 Did Salim Khan -- the man who co-wrote some of Indian cinema's biggest hits -- approve of TZH? 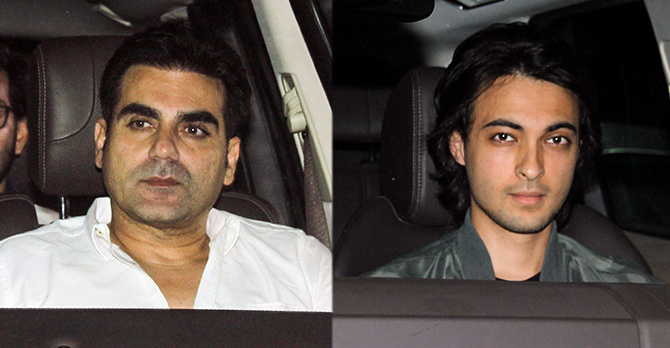 Arbaaz Khan and brother-in-law Aayush Sharma, who Sallu will launch in Loveratri. Sohail Khan and son Nirvaan. 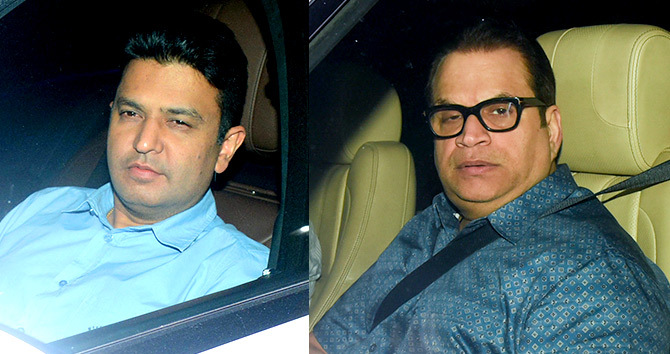 Alvira, Salman's sister, with her husband Atul Agnihotri and Deanne Panday. 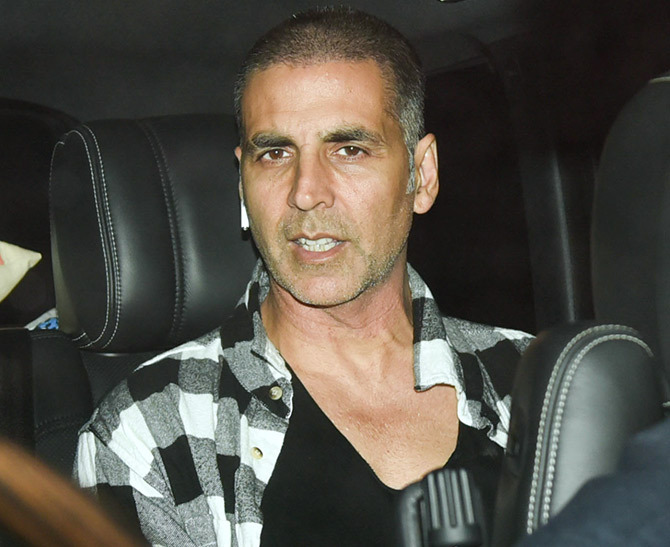 Akshay Kumar, a surprise guest at the screening. 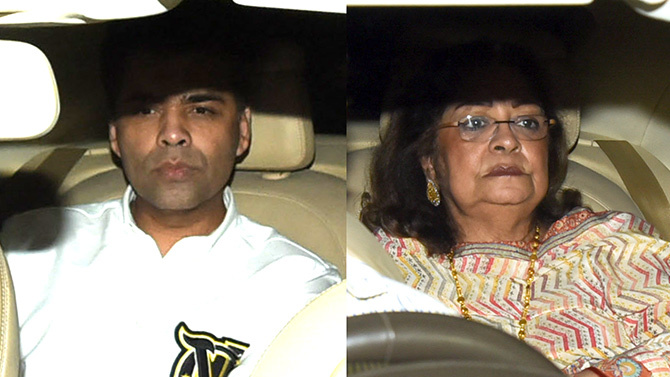 Karan Johar and mum Hiroo Johar. 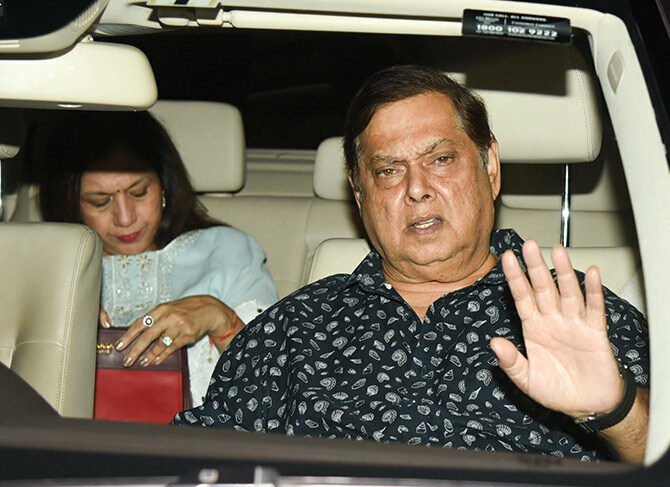 David Dhawan with wife Karuna. 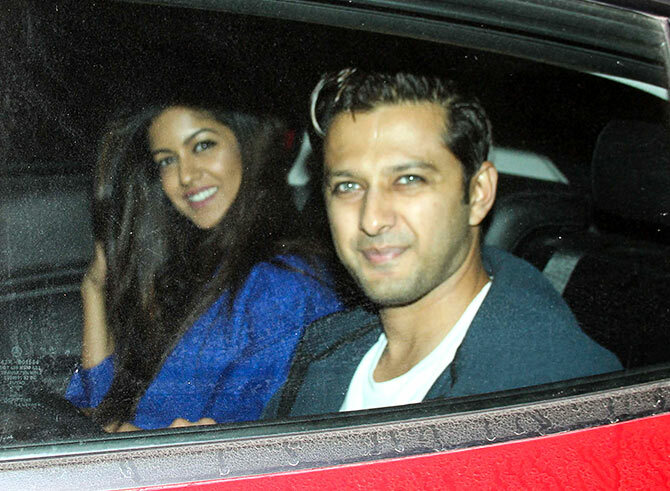 Vatsal Seth and Ishita Dutta who wed last month. Waluscha De Sousa and Mouni Roy. Sajid Nadiadwala, wife Wardha and their sons Sufyan and Sunhan. 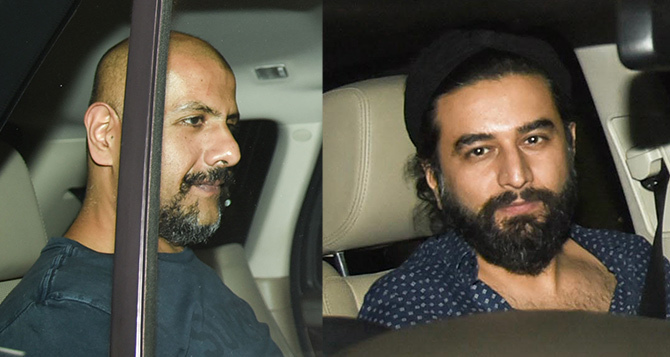 Vishal Dadlani and Shekhar Ravjiani. 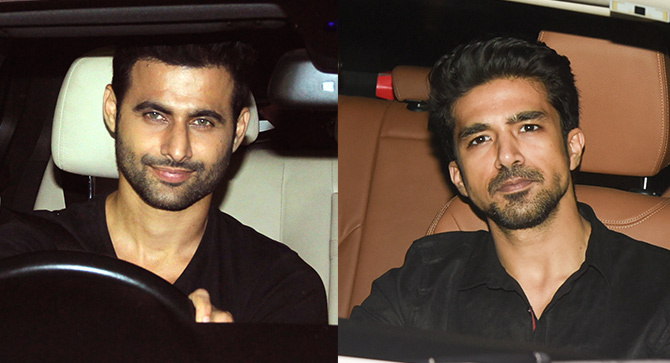 Freddy Daruwala and Saqib Saleem. Shanoo Sharma, YRF's casting champion. 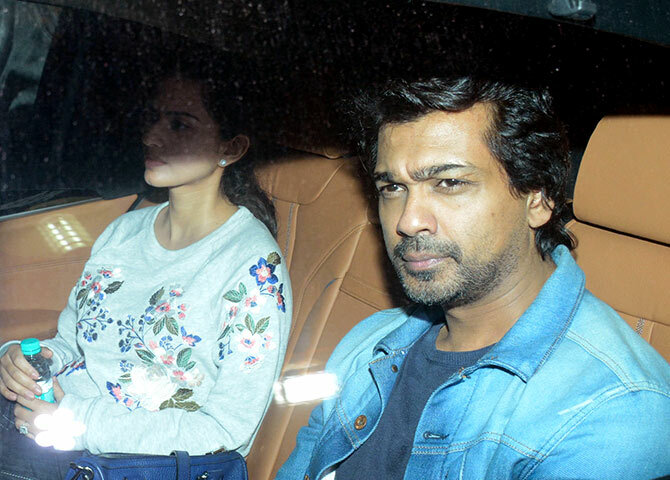 Nikhil Dwivedi with wife Gowri Pandit. 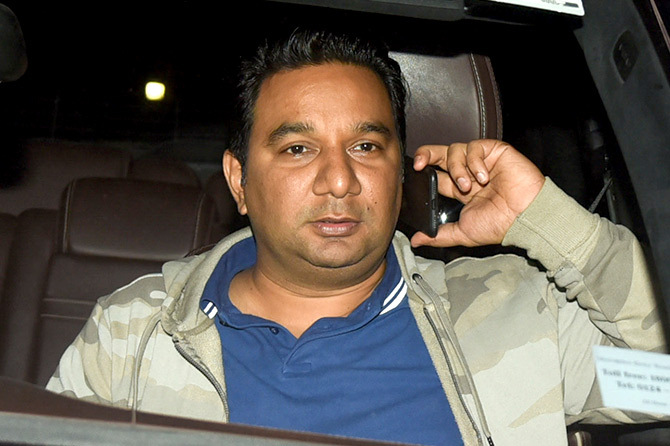 Music barons Bhushan Kumar and Ramesh Taurani.